With school holidays just around the corner your children will soon be spending more time at home which means more time to run amuck around the house and get up to all sorts of mischief. All children have one thing in common and that is the ease with which they manage to break things. This week our Hubbies explore the top three things children destroy around the home and give you their tips on how to deal with the damage. 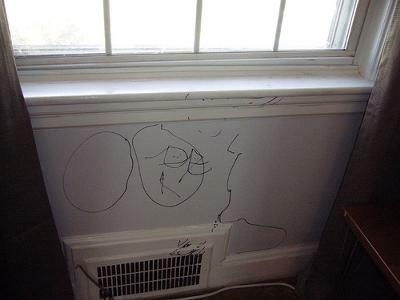 Every child that comes across a permanent marker will somehow find their way to the nearest wall and draw on it; it’s what kids do so our Hubbies suggest the following tips for dealing with the damage. Act quickly, the sooner you try to clean the area, the better. Try using toothpaste or hairspray to remove the pen, but be gentle when you scrub to avoid removing paint also. If you find you’re too late and cleaning the wall isn’t an option, give your local Hubby a call and he can paint the area and have it looking as good as new in no time. Tidy the area by removing any loose plaster with a scraper then apply a bonding agent to the area and wait until dry. 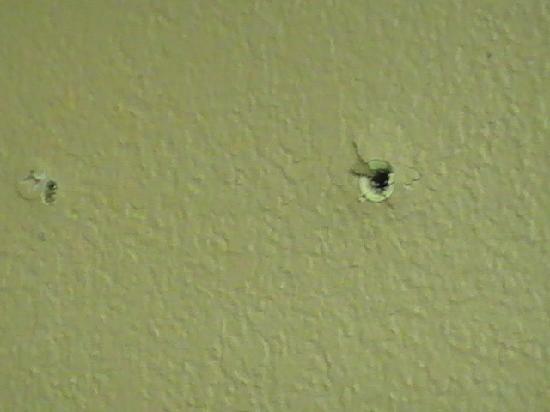 Cover the hole with plaster using a putty knife and let dry. Sand the area then spot paint over it. If you’re not confident you can do a good job of repairs like this or don’t have time, our Hubbies can help you out. Always wear gloves when removing broken glass from a window pane to avoid cutting yourself on sharp edges. 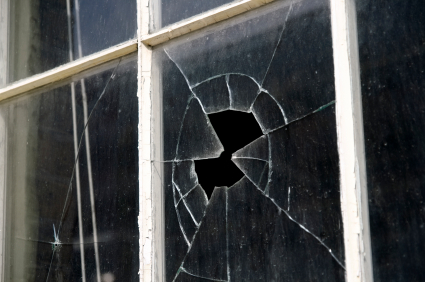 Keep a piece of the broken glass to use as a comparison at the store to make sure the replacement glass matches. When repairing a large window it is best to remove the entire window and lay it on a flat surface. This will allow you to replace the glass as safely as possible. These minor repairs may sound simple, but they can turn out to be a little more difficult than first expected. For professional advice and assistance with home maintenance jobs, feel free to give Hire A Hubby a call.